*In April, 500,000 carp were found "floating belly-up in Kentucky's Cumberland River". 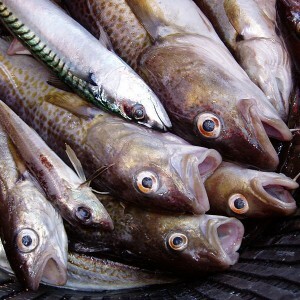 *The death of approximately 35,000 fish up in Minnesota is being blamed on a "lack of oxygen". 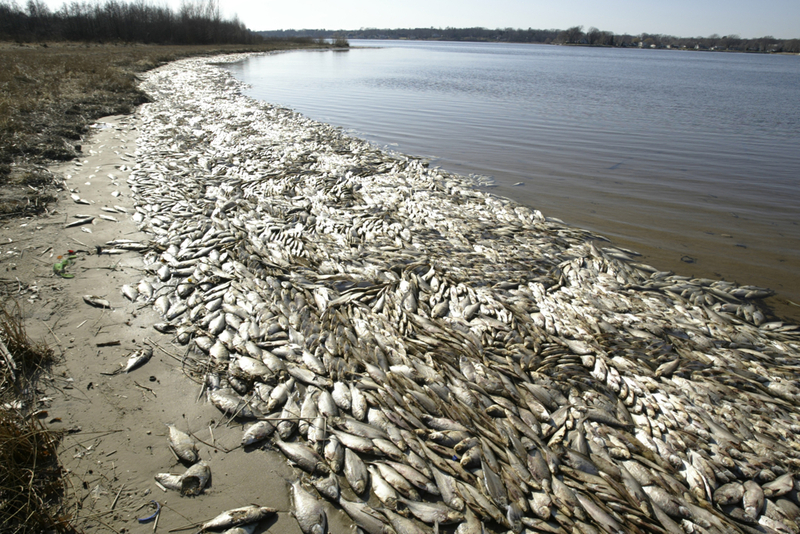 *The recent die off of thousands of fish in the Shark River near Belmar, New Jersey is also being blamed on "oxygen depletion". *In the Gulf of Mexico, dolphins and sea turtles are dying "in record numbers". *Mass fish die-offs in Lake Champlain up in Vermont are being called "the new normal" by government officials. *Along the coast of northern California, seals and young sea lions are dying "in record numbers". *Back in September, approximately 40 kilometers of the Fuhe River in China "was covered with dead fish".